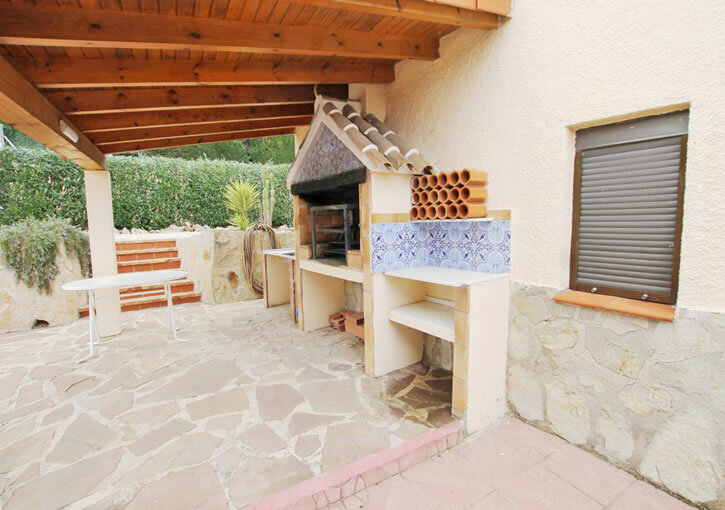 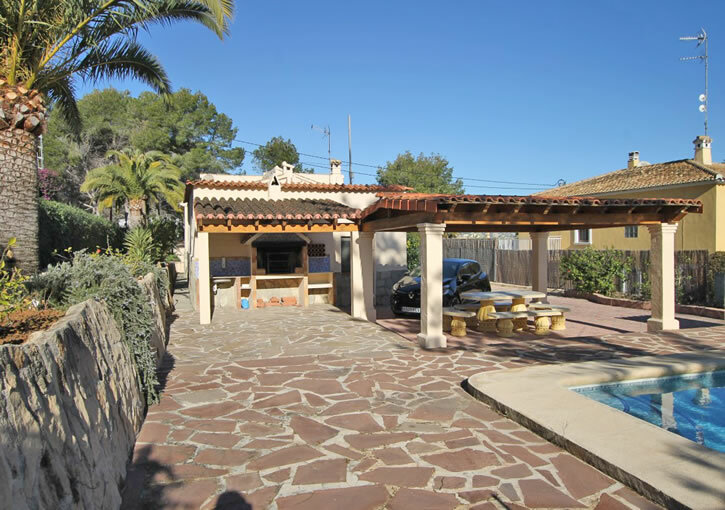 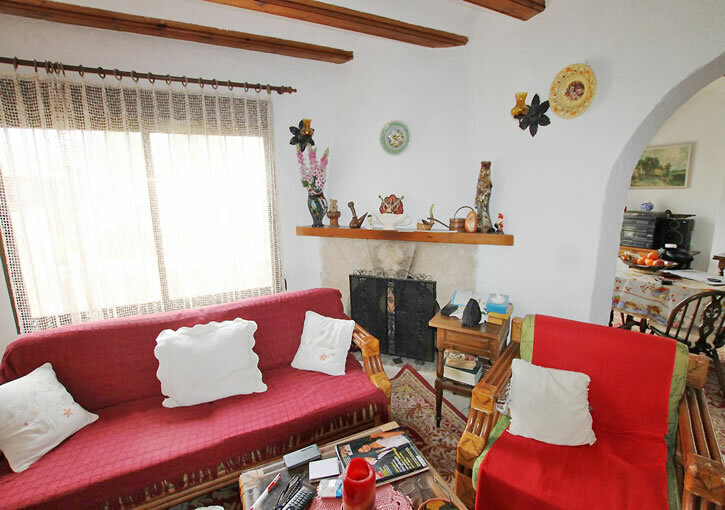 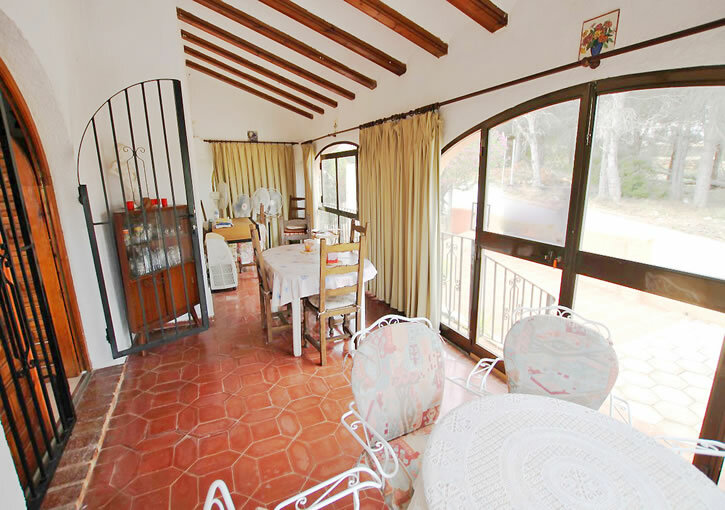 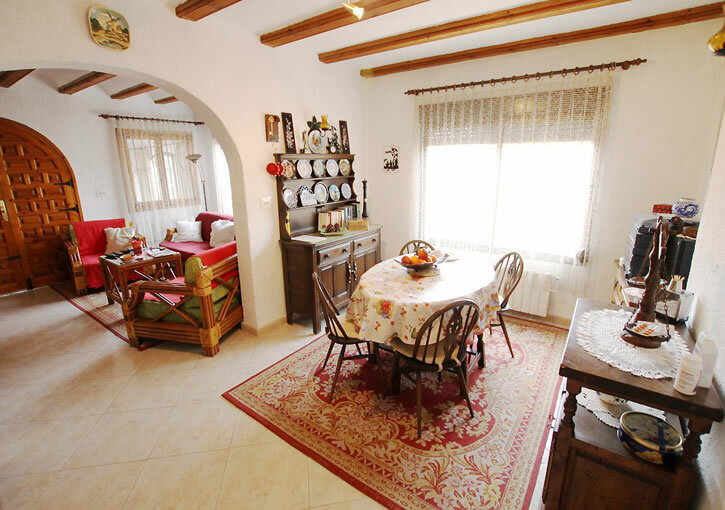 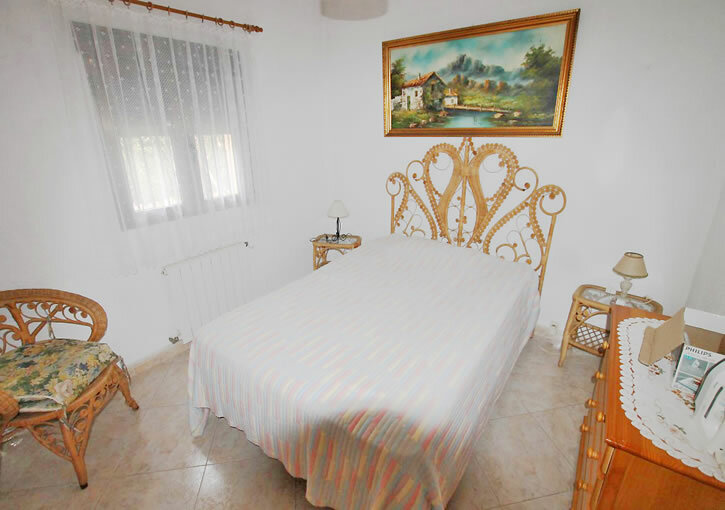 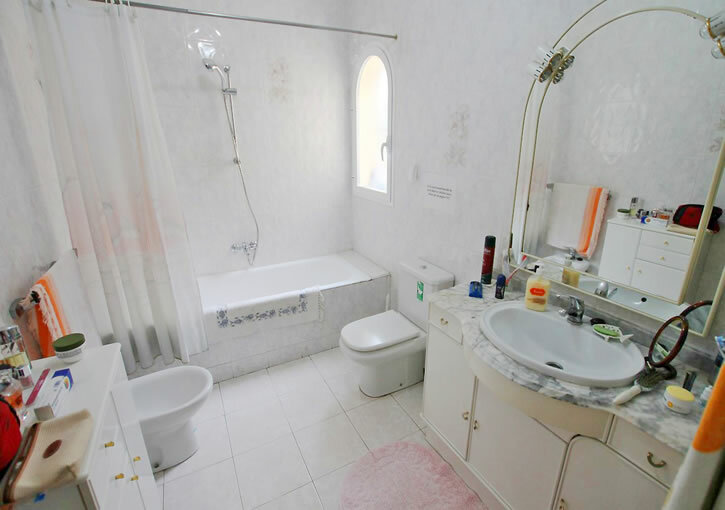 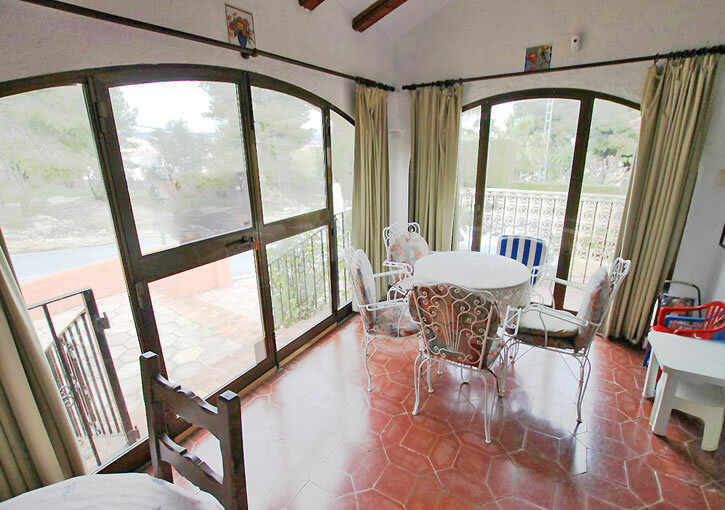 Villa within walking distance of Javea´s Arenal beach and amenities. 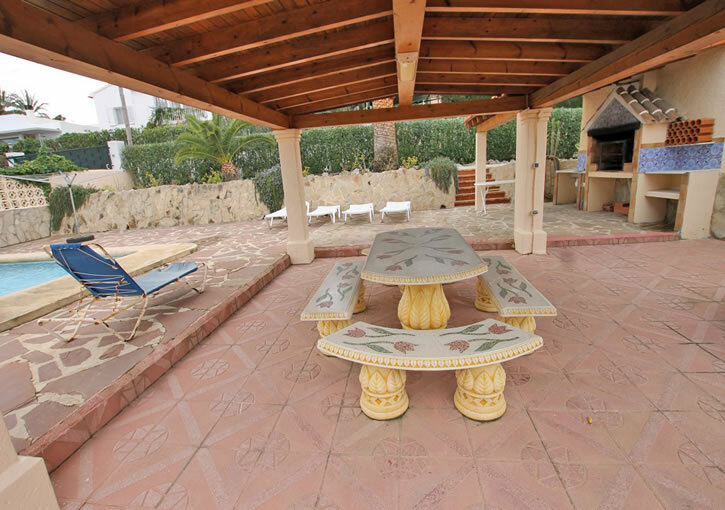 This property benefits from an 8×4m south facing pool, BBQ area and easy maintenance level plot. 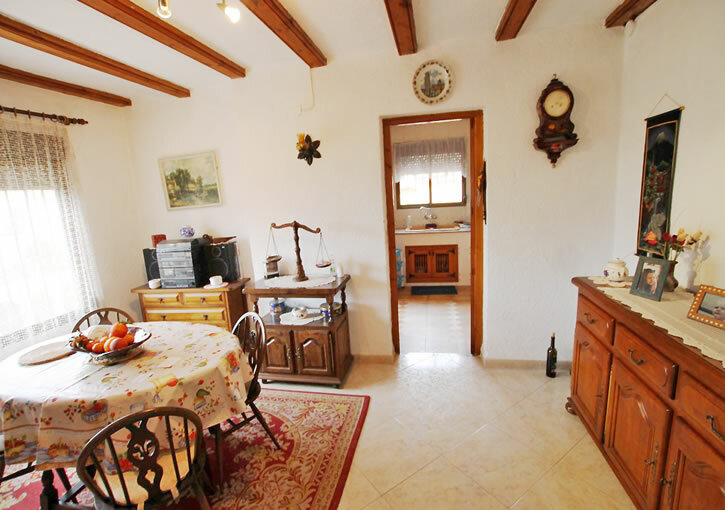 The villa itself has 3 bedrooms, 2 bathrooms, living room, dining room, kitchen with laundry and glazed naya. 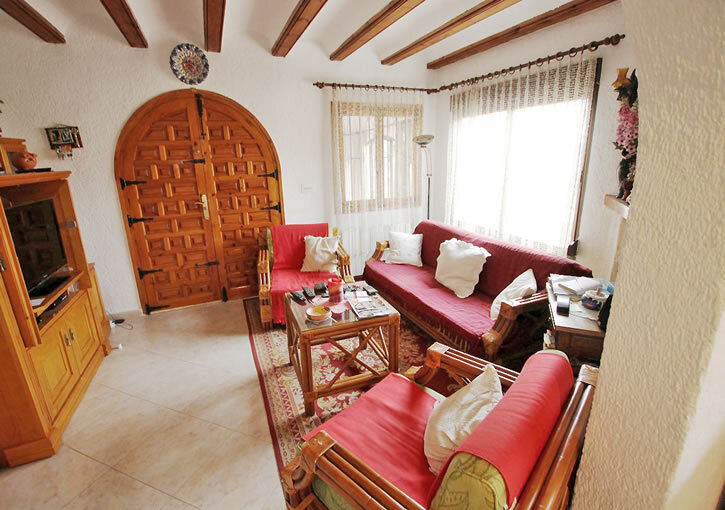 There is an apartment below with separate access and gated parking within the plot as well as a single garage. 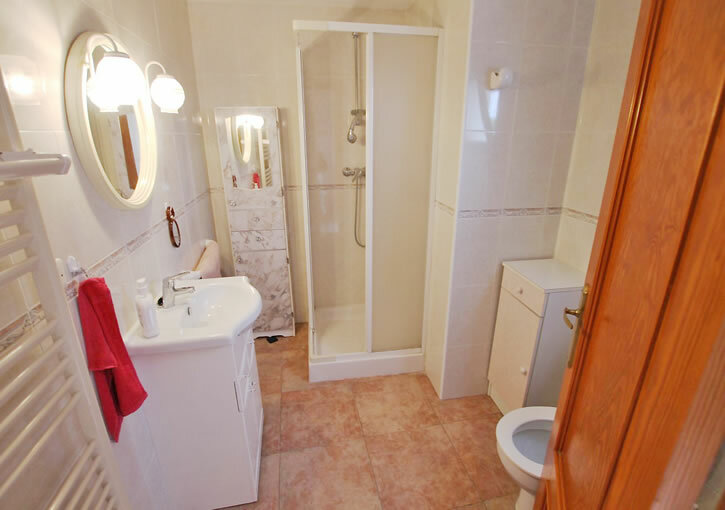 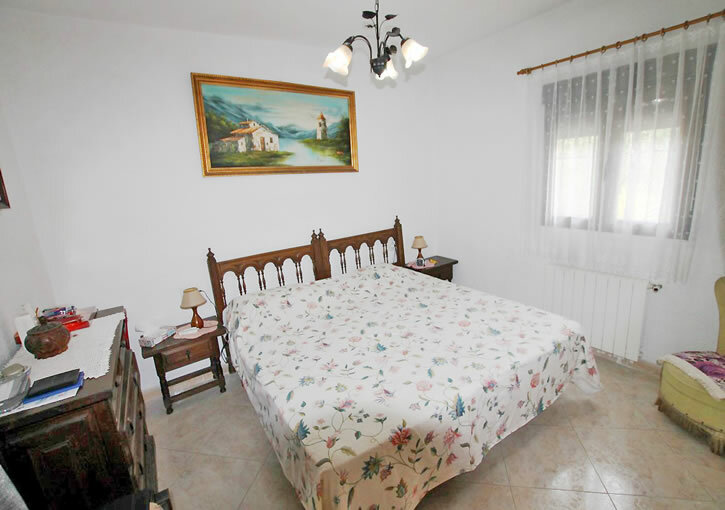 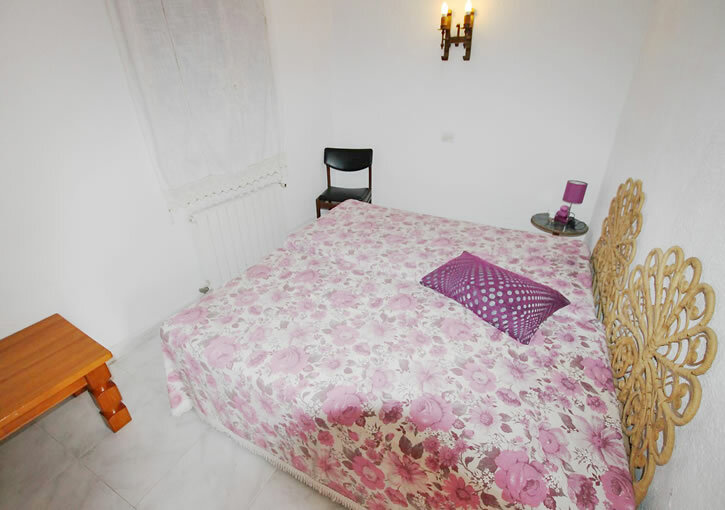 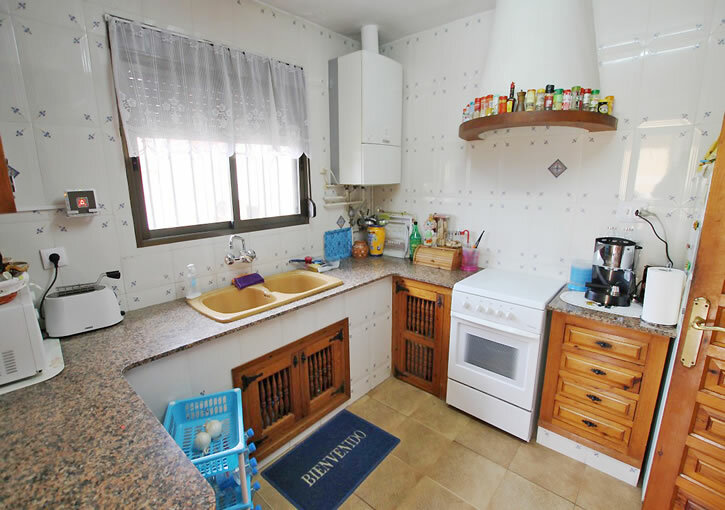 The property is being sold furnished and benefits from central heating.